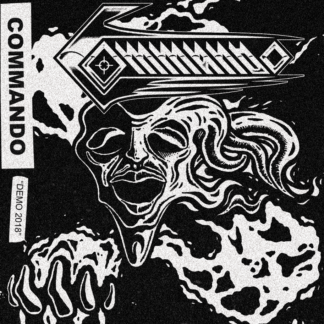 Commando plays dark heavy metal and comes from the deep woods of Värmland, Sweden. This is the young band’s debut two-track demo. 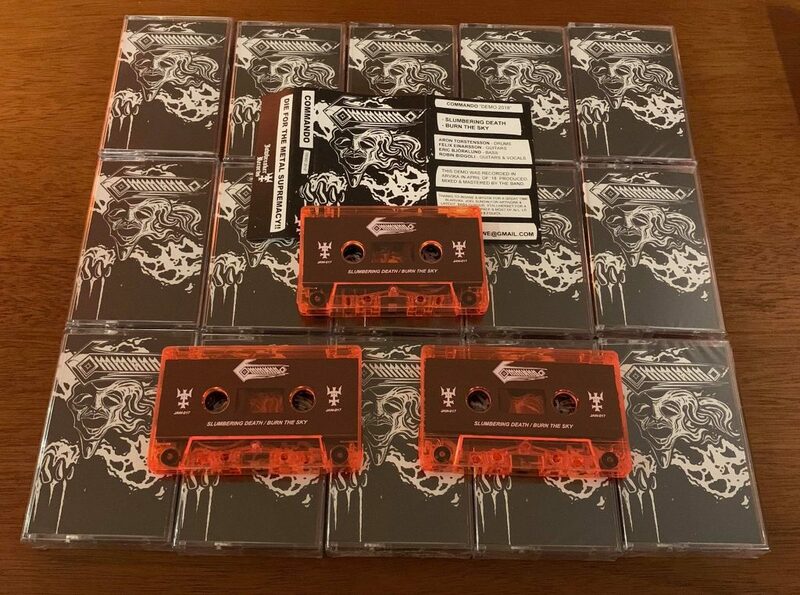 Limited to 100 copies on hellflaming orange tape.